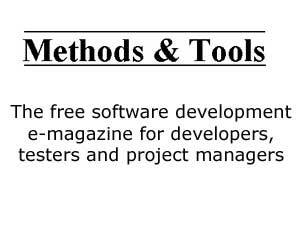 Last year has certainly been busy for the software development tools industry. We have seen many companies merging together and also the funeral of one of the oldest brand in the software development industry. After the sale of its development tools division to Embarcadero in 2008, Borland kept only the tools dealing with requirements management and software testing. This didn’t improve its financial situation and finally Borland sold itself to MicroFocus. This was a sad end for a brand that accompanied software developer for more than 25 years. 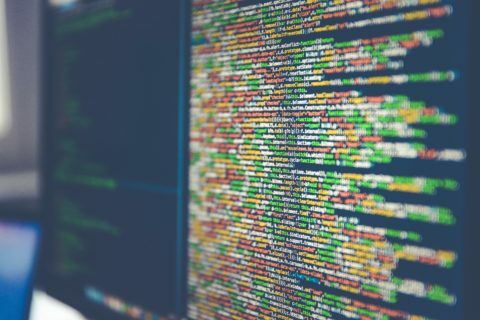 Software requirements have always been a secondary topic in the software development tools world and the trend towards agility hasn’t improved this. Now you can manage user stories with paper cards and a board. Approaches like UML are declining and you will find few items dealing with them in today’s programmers waterhole like dzone.com or stackoverflow.com, The end of Borland is just the symptom that this world is difficult for requirements tools vendors. With a little bit of irony, just one year after having bought MySQL, Sun was acquired by Oracle. It is difficult to judge a deal that is not completed yet as the European Commission is still examining the merger. I am however afraid that the business and financial objectives of Oracle will largely lead to the reduction or the end of most of the Sun open source efforts and a serious slowdown in MySQL evolution. Just after the future of Java becomes a topic of discussion after the deal between Oracle and Sun, WMware decided to acquire SpringSource and to give to this entity a stronger platform to promote the Java language. Since then, SpringSource has launched its Tomcat server version, Enterprise Java Cloud and Spring Roo. Previously it had acquired G2One at the end of 2008 and thus the control of the Groovy and Grails products. It is now surely the most important active player for Java software development tools. Google seems to have understood that besides the content, it should also be active in the plumbing that runs the Web. This is why software developers should be interested in what Google does in this area. You could do this following some blogs like the Google Code Blog and the Google Testing Blog. You will see that besides the well-known projects, Google releases a lot of interesting open source tools created by its development team. “Approaches like UML are declining” – UML was never meant to be an appraoch it is a graphic and text notation. SD still needs a common notation so I don’t have to guess what your boxes and arrows diagram means. EEs are way ahead in this area. Borland was poorly managed – period. To be more precise I could say: “Modeling activities and usage of modeling notations like UML as tools to define requirements are declining”. I still think that most followers of Agile approaches (oops! I use this word again) are putting diagrams outside the “just enough” activities that need to be done.